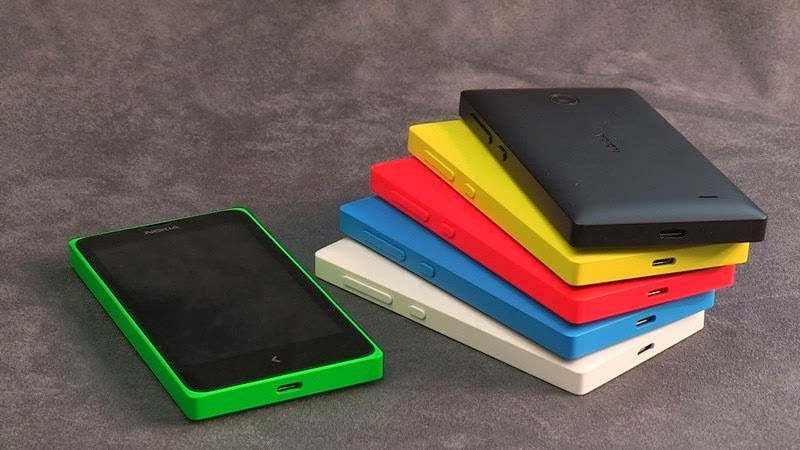 So, Yesterday (24 Feb 2014) Nokia official launched their android OS based phone known as Nokia X platform. The phones of Nokia are entry level phones not like Samsung galaxy s4 or Galaxy Grand But the software(OS) so diffrent from typical android phones. Yes Nokia X runs on AOSP(Android Open Source Project) but they have modified it till the base of android that is it runs on android but not as same as all android phones. Because of this high modification many apps does not run on Nokia X platform. It doesn't mean that you will not be able to access that apps. The app provider have to work a little bit on there app to run it in Nokia X platform. When You will click on icon "Store" button it will not take you to Google Play it will take you to there own store. Nokia is part of Microsoft the effect is shown on the phone also. At first look every one think that it is an Windows based phone. The phone's interface is very familiar to the windows phone of Nokia. Many features of Nokia Asha has been added to Nokia X including Fastlane feature. This Feature was first Introduced in Nokia Asha 501, this feature helps you in multitasking. Based on how frequently a particular app is used, it would move higher up in the list for even quicker access. The phone comes with Microsoft Cloud services like OneDrive but you will be able to use Google Services also. Nokia is known for it's hardware and this will give tough competition to Samsung. Nokia X and X+ have 4 inch IPS display with the resolution of 800x480. Nokia X comes with 512MB of Ram whereas Nokia X+ comes with slightly more with 768MB of Ram. Both phones have 4Gb of space on board but Nokia X+ allows you to expand it with micro SD card. Both the phones have the 3 megapixel of rear cam. Stephen Elop today announced that the Nokia X will be available immediately and has been priced at 89Euros. The Nokia X+ and the Nokia XL will be available in the second quarter for 99Euros and 109Euros respectively. Nokia, now being a part of Microsoft, is doing no good for the company! And for it to compete with the other Android phones, these phones seems like still have a long way to go! 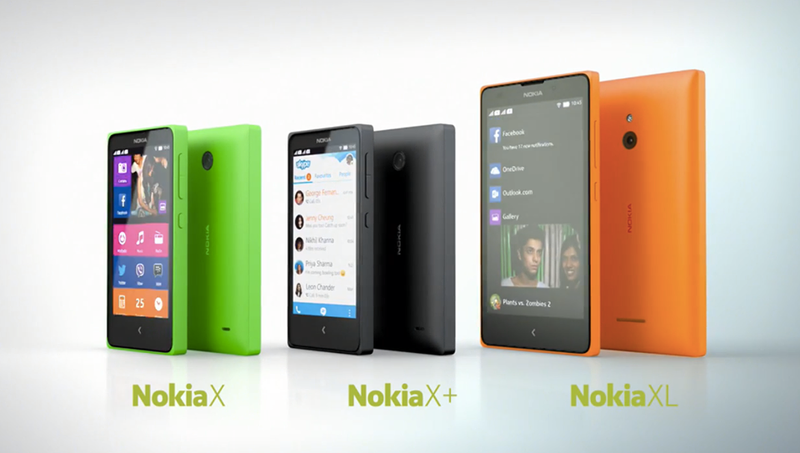 Nokia lovers will still opt for Nokia Lumia Series than these X series phones, in my opinion. Finally nokia launched its android powered smartphone for the users but nokia android phone does not come with the play store it has nokia store to download the apps.